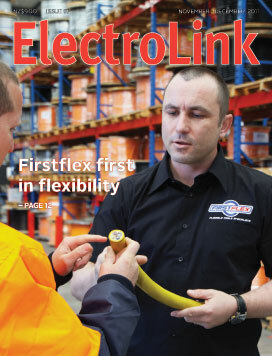 To meet the demand for flexible cables in a growing number of applications, one New Zealand flexible cable supplier has stepped up with a cable supply commitment that industry can really bank on. Now that the tidy-up amendments to the Electricity Regulations have taken effect this month, the installation sector can turn its attention to the work being done to improve the certification regime. If you were driving through Point Chevalier earlier this year you might have noticed a curious thing; many of the suburb’s pole transformers no longer had earth conductors. They had been snipped off between ground level and the height of a man with a pair of bolt cutters. Success in the highly competitive world of international yacht racing can often come down to the strength of the spars and their ability to withstand the massive force on sails. Making these spars as strong as possible depends on gaining the maximum control of the manufacturing process. 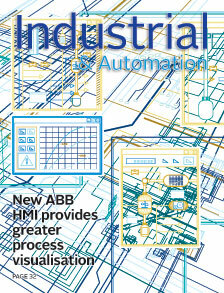 Simply adding guards to machines may not be enough. Risks may still exist because they were not identified as part of a thorough risk assessment. In this article Chris Peace shows how the risk assessment process set out in the joint standard AS/NZS ISO 31000:2009 Risk management – Principles and guidelines can be applied to machinery safety. If you’re installing residential downlights and want a safe and easy transition to the new downlight design and installation rules, Home Lighting has a fully compliant range underway. New rules for residential downlights have been set in stone and can now be used to supply and install new fittings that will be safer in the presence of increased thermal insulation. As from November 10 there are now two pathways to achieve downlight compliance while the old fittings are phased out and the new come in. 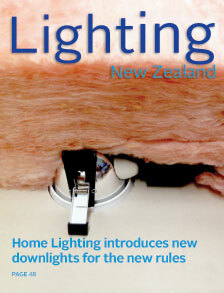 Confirmation that the Energy Efficiency and Conservation Authority (EECA) will shift its focus from residential lighting to commercial sector lighting and target greater uptake of automated lighting control is a potential fillip for the New Zealand lighting industry.